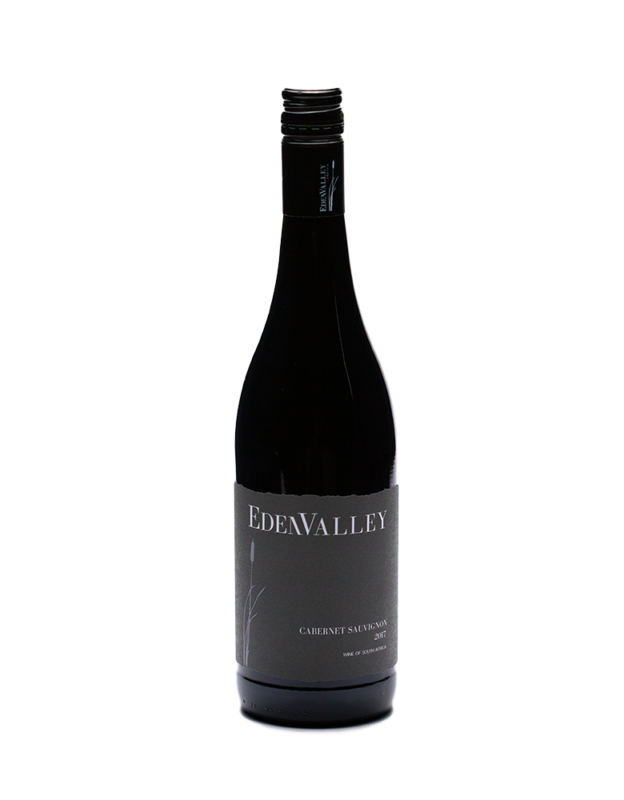 This is a full-bodied, well-structured showcase Shiraz. 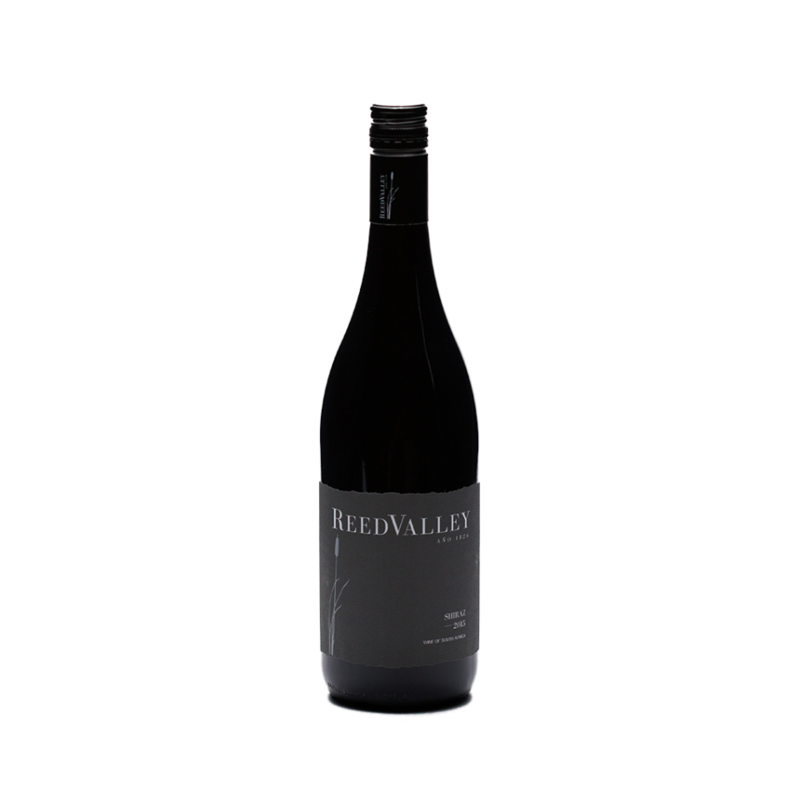 It has a light peppery scent of ripe berries, perfume and spice and will gain rich complexity. 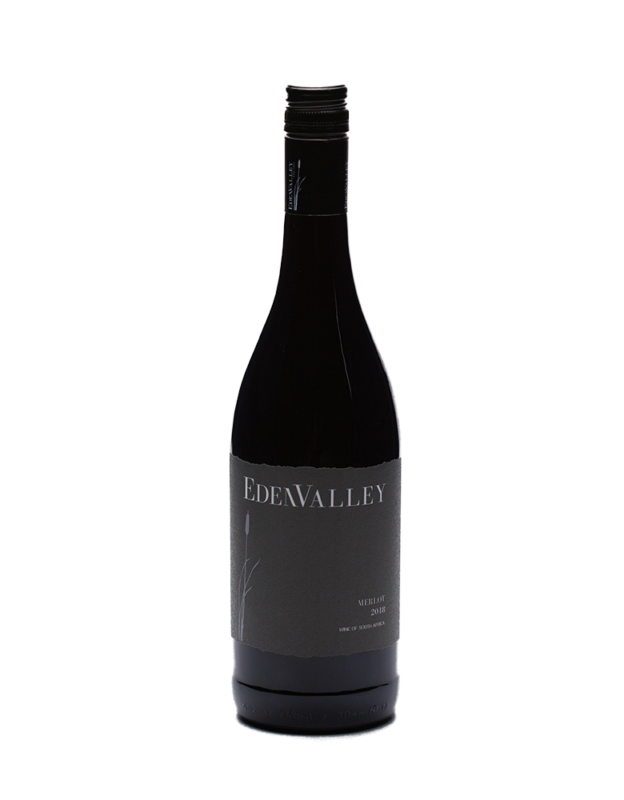 It was produced from hand-selected, single vineyard grapes and matured for 14 months in both American and French oak barrels. Produced from hand-selected grapes from a single vineyard. Regular aerated pump-overs ensures enough colour and flavours. A serious wine to accompany fine cuisine. 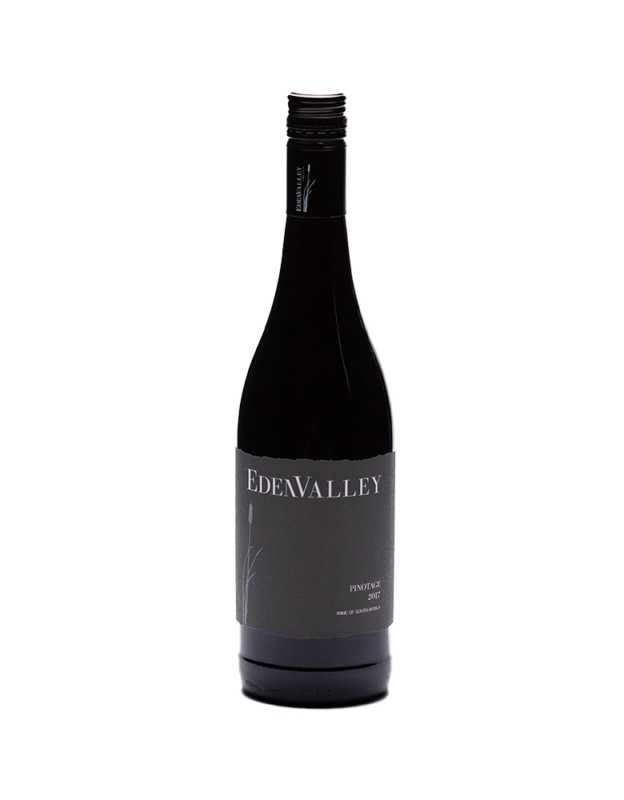 Good with red meat dishes, aged steak, hearty stews and smoked meat and chicken.